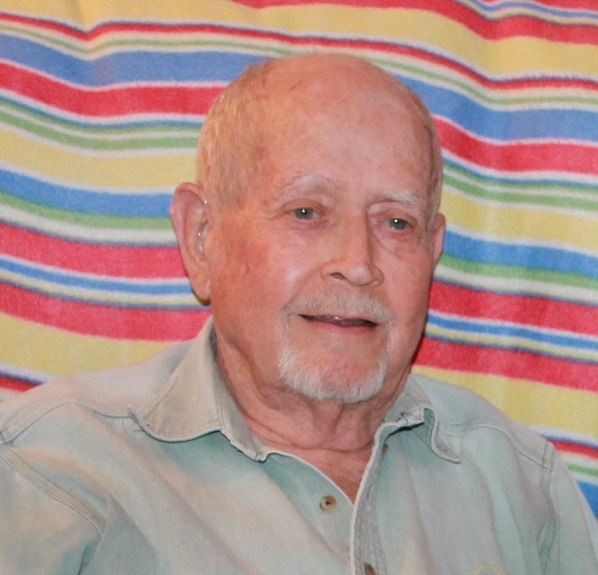 Mr. William Carl " Buck" Sanders, age 83, of Dallas passed away October 10, 2018. Mr. Sanders was cremated. 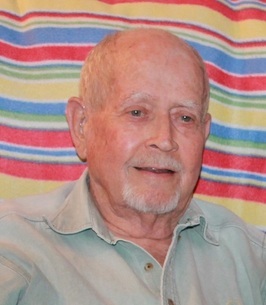 Mr. Sanders was president and CEO of Fred H. Williams Company for 45 years. He was very well respected by tons of peers from coast to coast. To plant a tree in memory of William Carl Sanders, please visit our Heartfelt Sympathies Store.